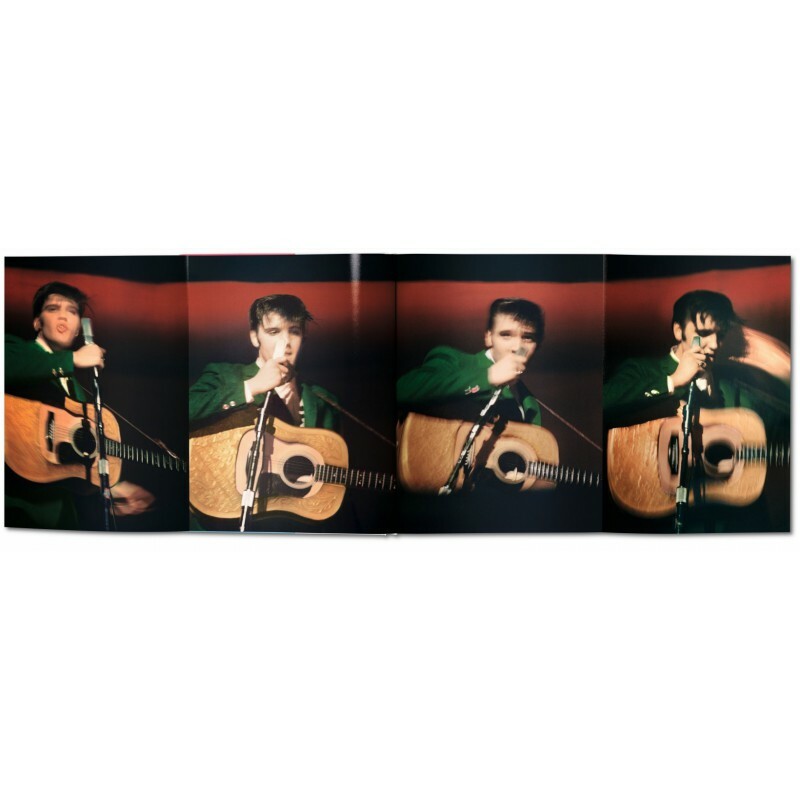 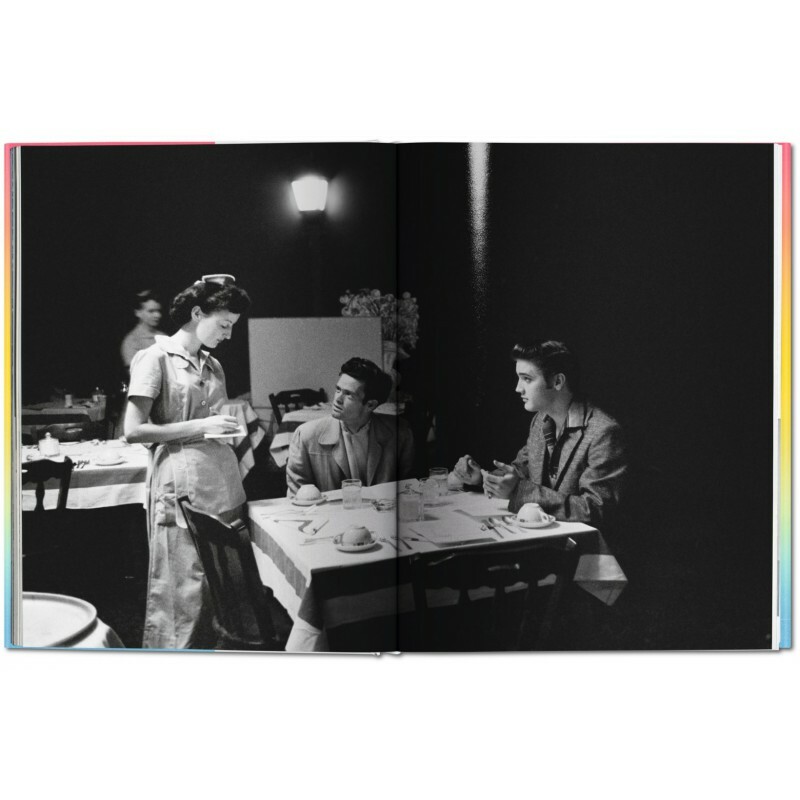 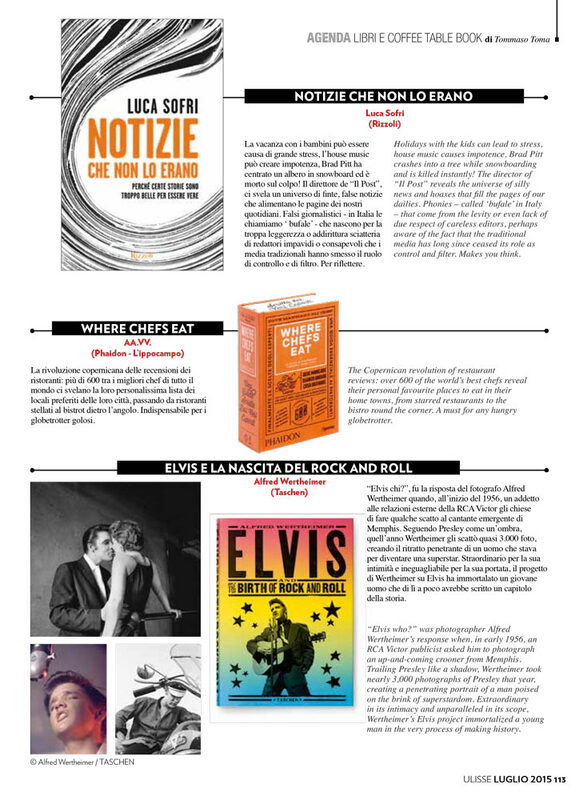 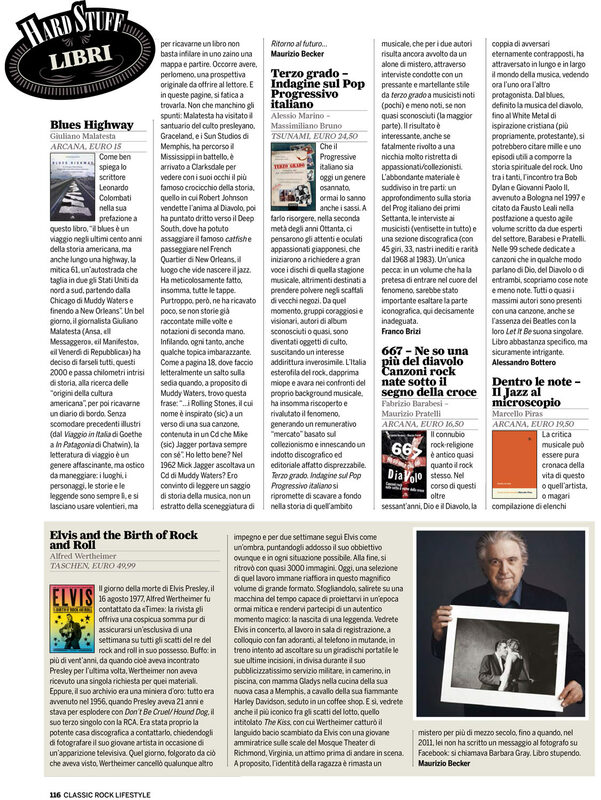 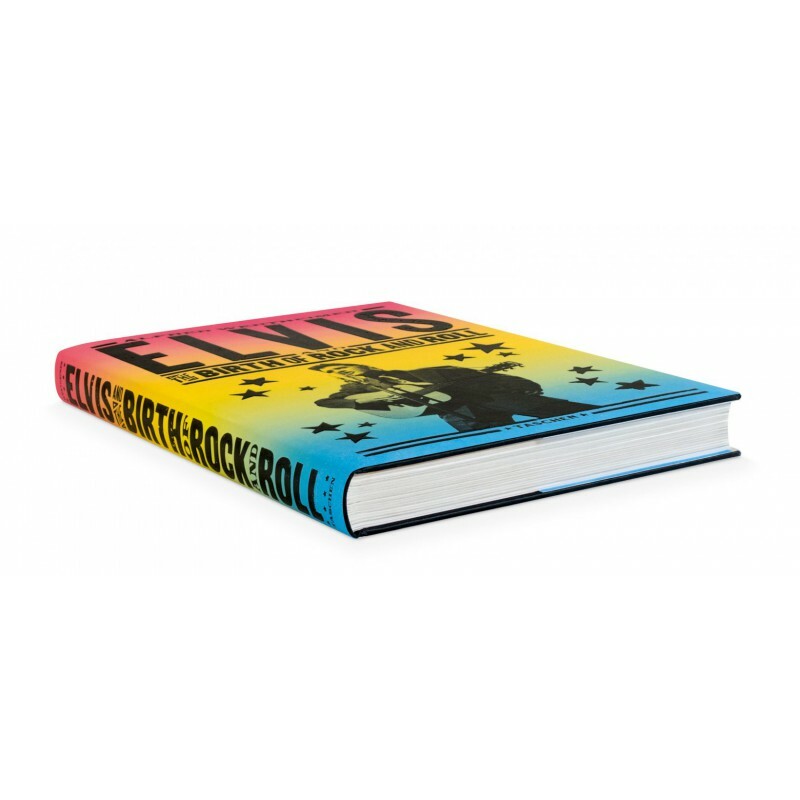 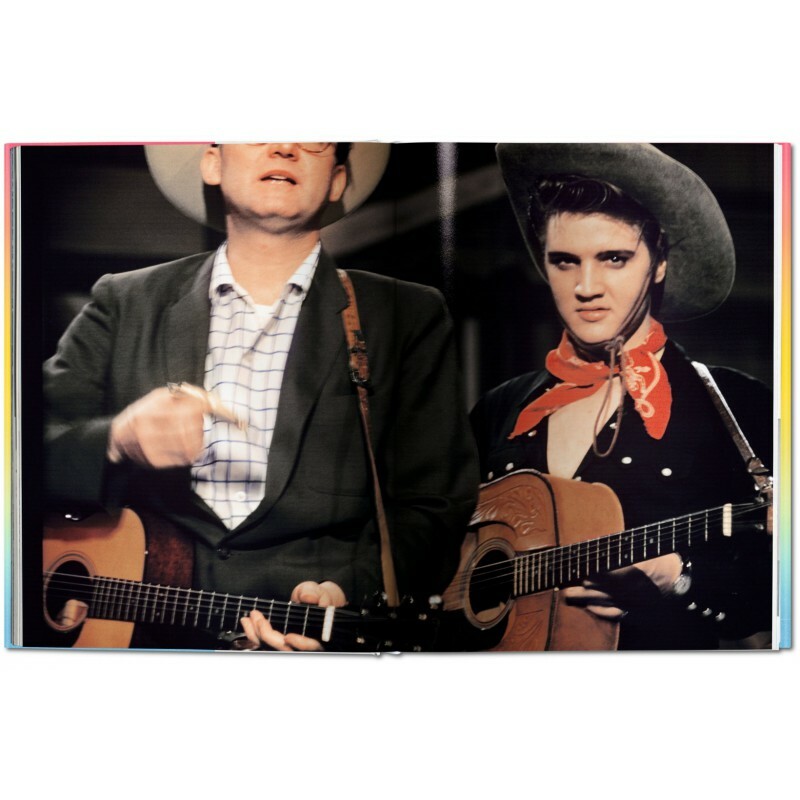 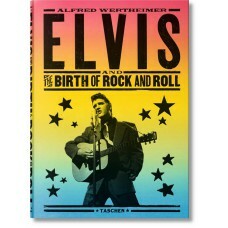 Now available as a TASCHEN standard edition, Elvis and the Birth of Rock and Roll collects Wertheimer’s most remarkable Elvis shots from that magical year, along with a selection of his historic 1958 pictures of the star being shipped off to an army base in Germany. 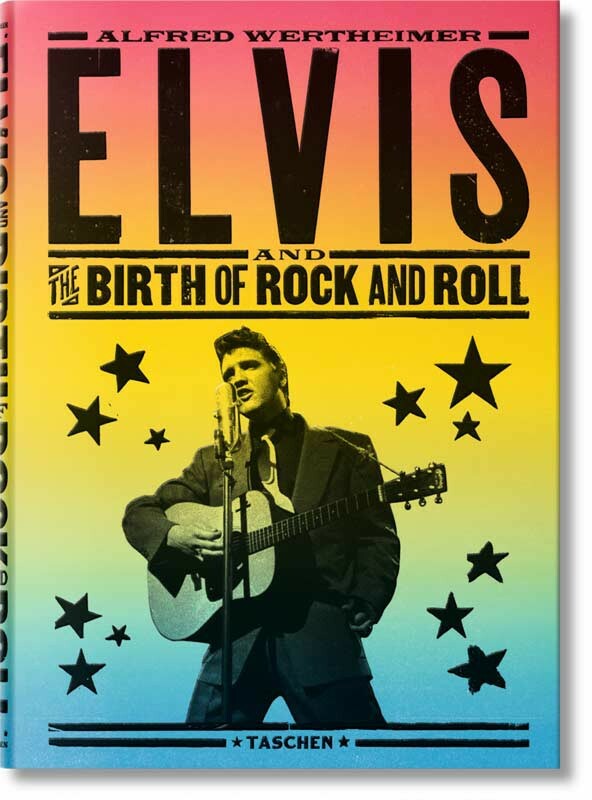 Each chapter is illustrated with a poster by Hatch Show Print, one of the oldest letterpress print shops in America, which created many early Elvis posters in the 1950s. 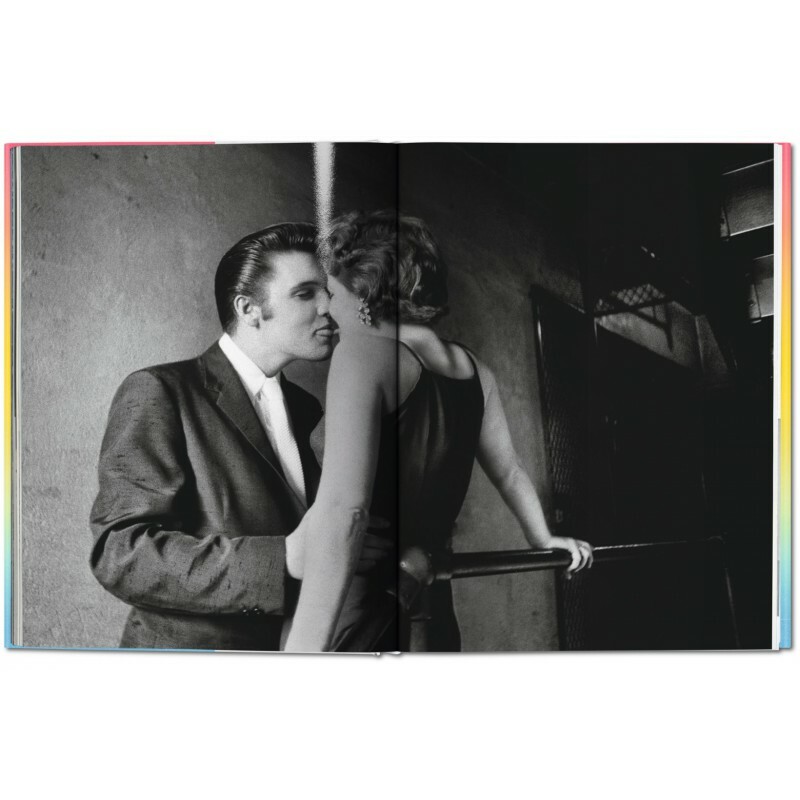 Alfred Wertheimer (1929-2014) was born in Germany, emigrated to America and settled in Brooklyn as a young boy. 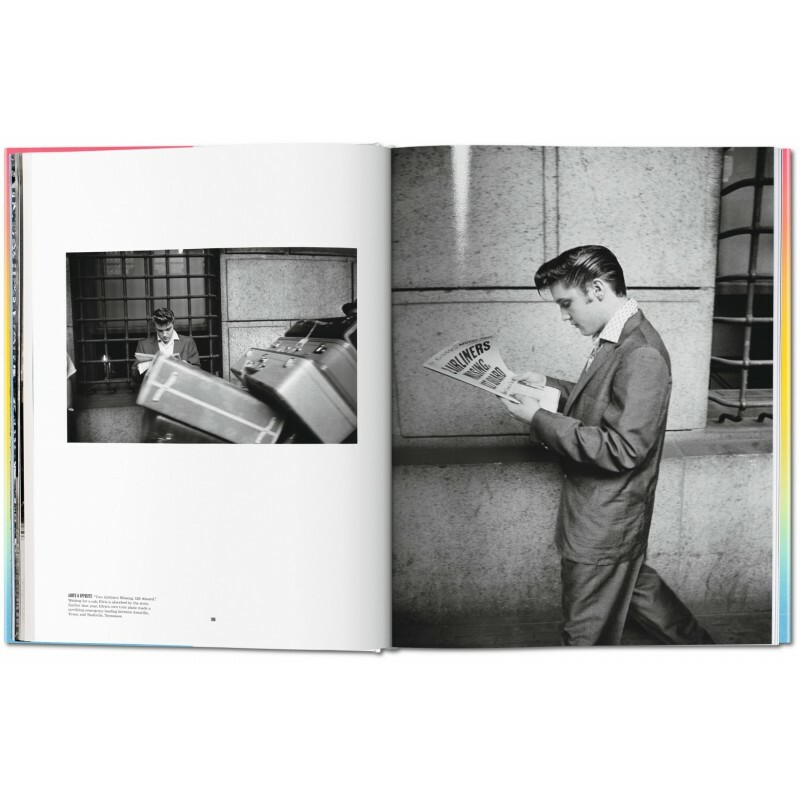 He took an early interest in architecture and design, which led him to Cooper Union, from which he graduated in 1951. 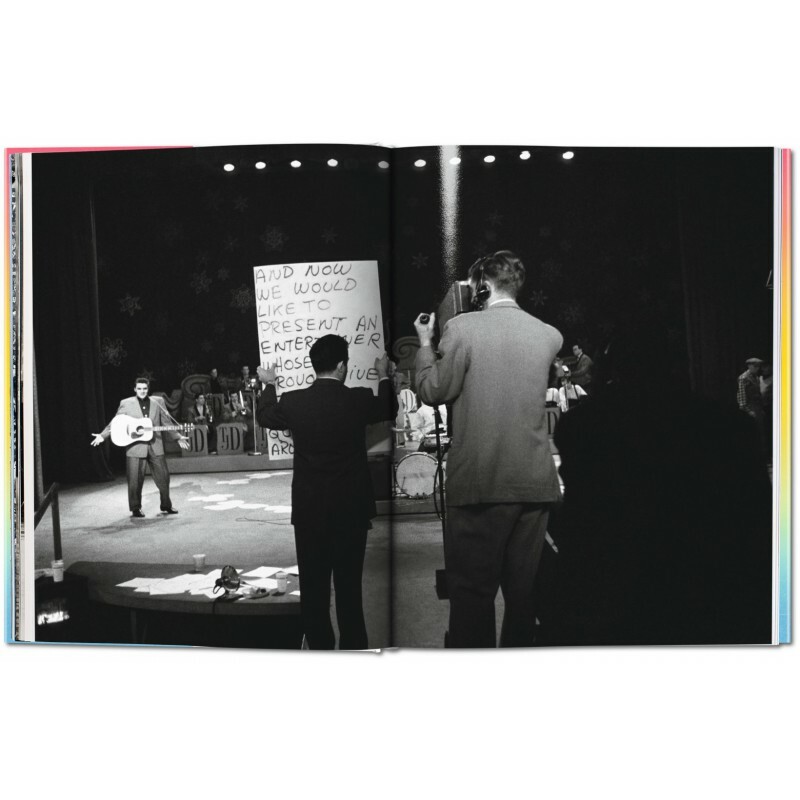 Wertheimer’s photographs, which first gained national attention after Elvis Presley died on August 16, 1977, capture the metamorphosis of pop music and the cultural transformation of America.